Nigeria will be hoping they can take full advantage of Argentina’s loss that threw the battle for second place in group D wide open. La Albiceleste lost 3-0 to Croatia prompting the later (6 points) to advance to the knock out stages while leaving Argentina on the brink of elimination with a single point from two games. 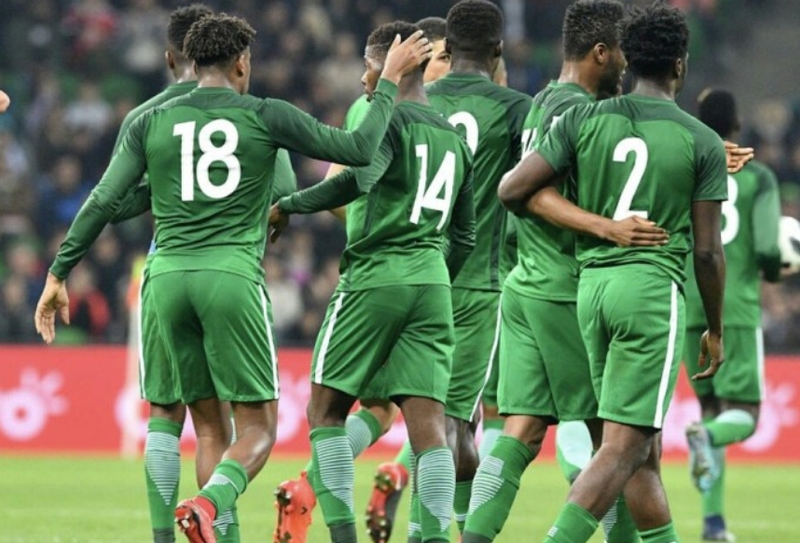 Nigeria will go into Friday’s game knowing that a win against Iceland would leave progression to the next round very much in their own hands against Argentina in the final group game. The Super Eagles lost their first game 2-0 to Croatia and know that anything short of three points will put them on a brink of elimination. Nigeria’s Head coach Gernot Rohr hit back at a reporter when asked if a loss might see his job on the line. “We will not lose this game so I do not answer this question, said Rohr. “You can ask this question again after the game, but I will tell you we will not lose. 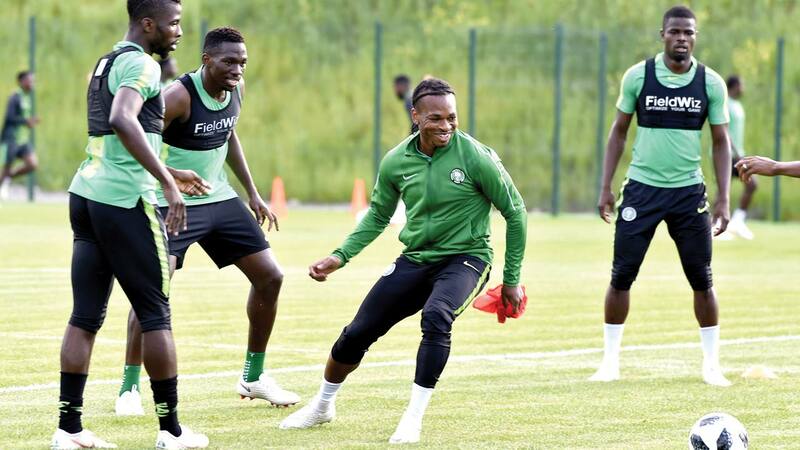 Nigeria’s vice-captain Ogenyi Onazi could return to the side after being dropped for the opening defeat by Croatia. Oghenekaro Etebo scored an own goal in that match and could make way, while Leicester’s Ahmed Musa could start for the Super Eagles after coming off the bench in their opening game. For Iceland, they could be without Johann Berg Gudmundsson, who sustained a muscle injury against Argentina. Rurik Gislason came on for Gudmundsson in that game, and may replace him in the starting line-up. Iceland boss Heimir Hallgrimsson expects the Super Eagles to come out firing. “This is a must-win game for Nigeria and that makes it a little bit psychologically different, they have to win,” he said. “This group is going to be decided in the last minutes, in the last game. “It’s going to be down to some margins, a set piece, a goal in injury time. “This is how this group is going to be played. There has only been one previous meeting between Nigeria and Iceland, with the European side winning 3-0 in a friendly in August 1981. All five of Nigeria’s wins at the World Cup have been against European sides. Iceland drew their first ever World Cup game when they met Argentina. The last side to avoid defeat in both of their first two World Cup games were Senegal in 2002, while Croatia in 1998 were the last European side to do so. After recording eight shots against Argentina in the first half of their first match, Iceland failed to register a single attempt on goal in the second 45 minutes. Nigeria have lost each of their last three World Cup games. They last had a longer run of defeats in the competition between 1998 and 2002 (four games).